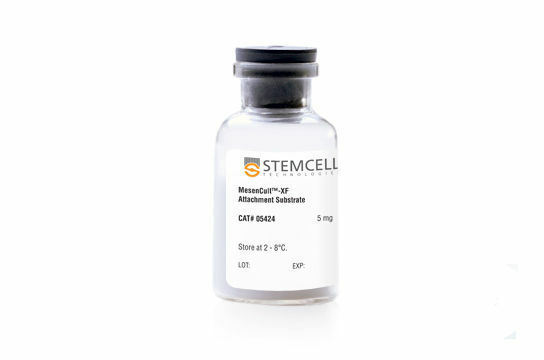 Cells in the human body are accustomed to the presence of neighboring cells, membranes, fibrous layers and adhesion proteins. 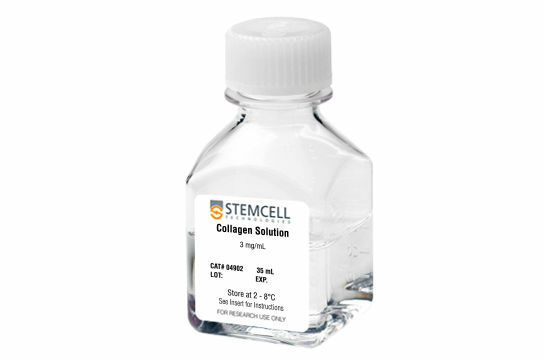 This complex three-dimensional environment cannot be replicated by culturing cells in a flat, plastic flask, which results in an artificial two-dimensional layer of cells. 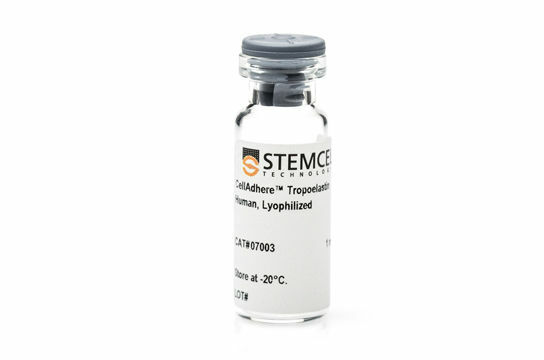 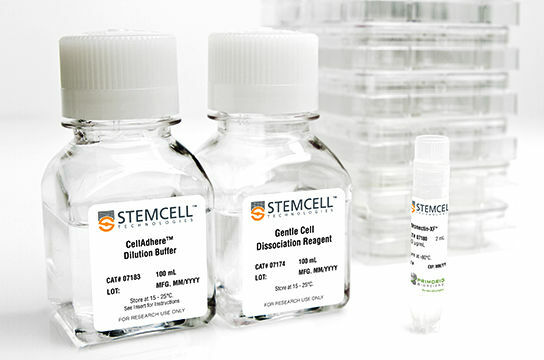 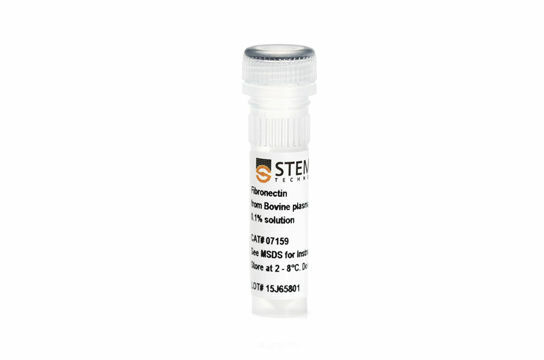 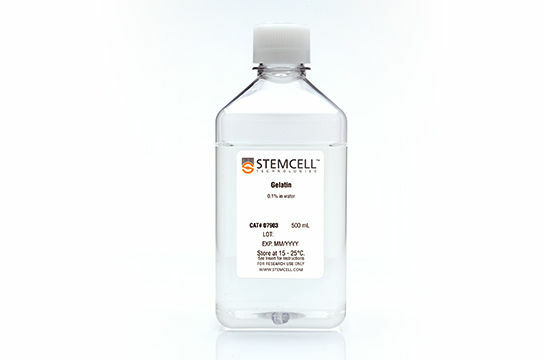 STEMCELL Technologies’ extracellular matrices and proteins are able to host a more physiologically relevant environment allowing the progression of cell development and growth.